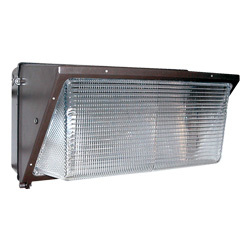 The TL119 Series is an attractive, semi-cutoff wallpack that is ideal for parking areas, entrances, walkways, underpasses, loading docks and recreation areas. The Trace-Lite TL106EXT Series is ideal for parking areas, entrances, walkways, underpasses, loading docks and recreation areas. The Trace-Lite TL106EX Series is ideal for parking areas, entrances, walkways, underpasses, loading docks and recreation areas. 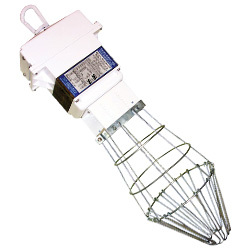 The TL106-CF Series compact, fluorescent medium wallpack is ideal for parking areas, entrances, walkways, underpasses, loading docks and recreation areas. The TL106 Series medium wallpack is ideal for parking areas, entrances, walkways, underpasses, loading docks and recreation areas. 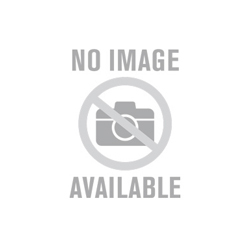 The TL103/104 Series is a small, economical wallpack ideal for parking areas, entrances, walkways, underpasses, loading docks and recreation areas. 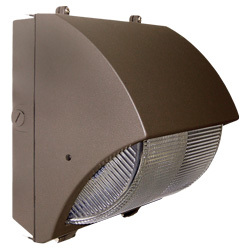 The Trace-Lite TL402-CF Series is ideal for parking areas, entrances, walkways, underpasses, loading docks, recreation areas, or anywhere extra security is required. 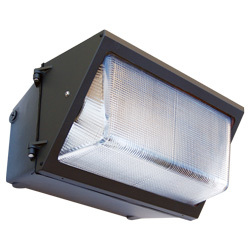 The Trace-Lite TL402 Series is ideal for parking areas, entrances, walkways, underpasses, loading docks, recreation areas, or anywhere extra security is required. The Trace-Lite TL401-CF Series is ideal for parking areas, entrances, walkways, underpasses, loading docks and recreation areas. 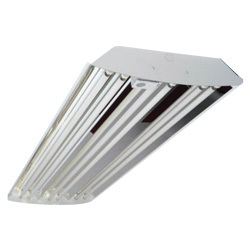 The TL518 Series linear, fluorescent highbay is a high-efficiency T5HO or T8 fixture engineered for premium performance in medium and high ceiling applications. 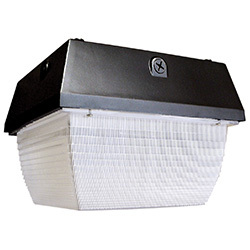 It is ideally suited for warehouses, manufacturing plants, sports facilities and retail spaces. The TL518’s precision-formed, highly polished mirror reflector achieves maximum light output when utilized for ceilings from 15' to 40'. 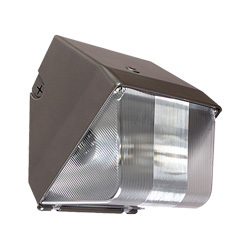 The TL506 Series temporary work light features die-cast aluminum construction as well as a steel wire guard to protect the lamp. 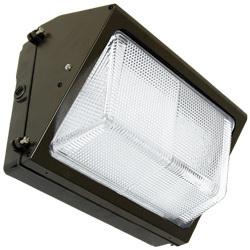 The TL506 is ideal for construction areas where temporary lighting is needed.